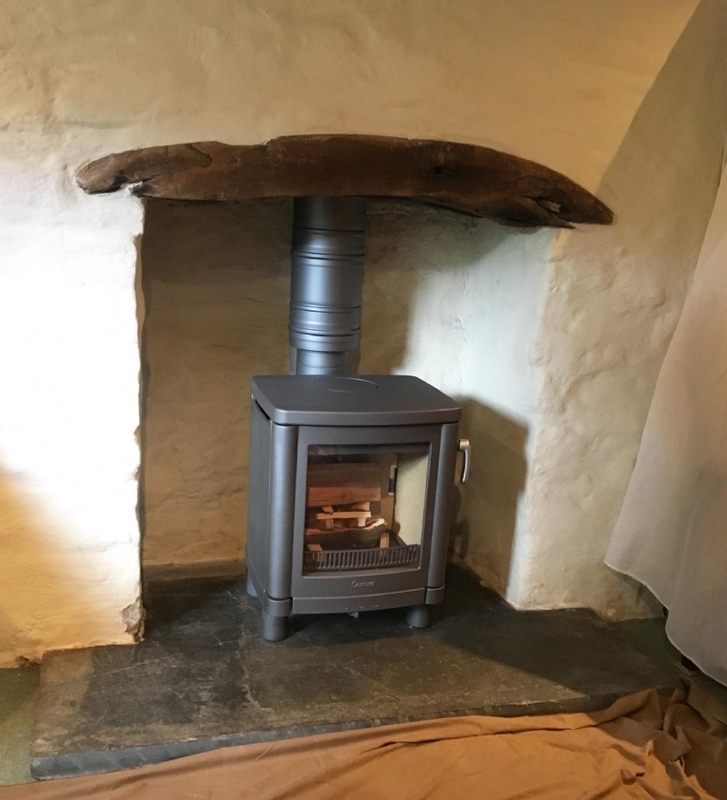 Contura 51L woodburner installed in Cornwall wood burning stove installation from Kernow Fires. 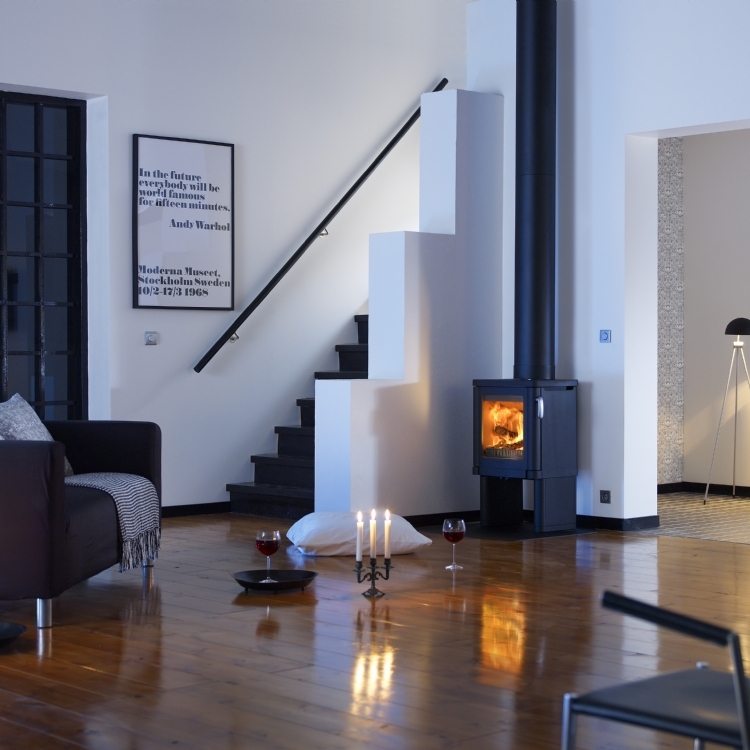 The Contura 51L is one of the most popular stoves in the Contura range. 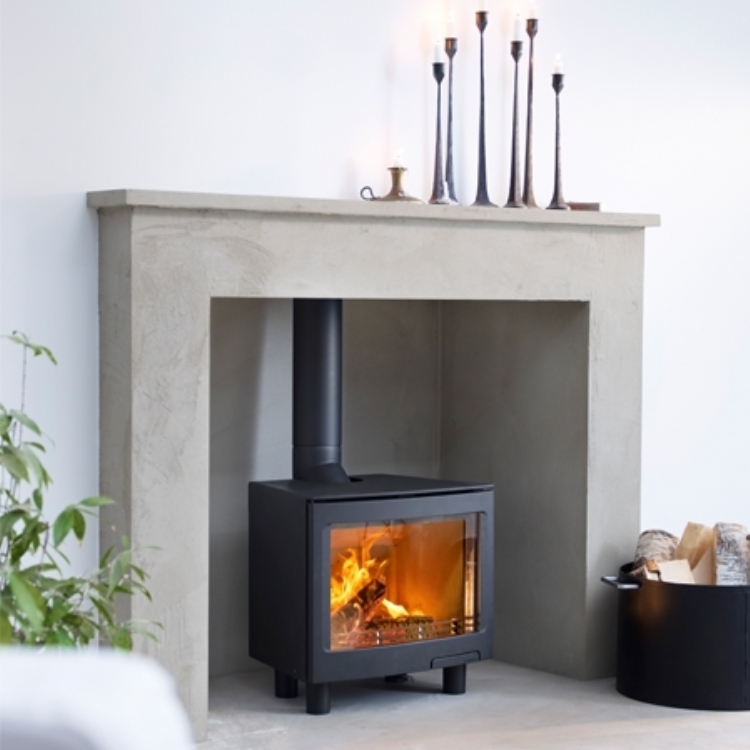 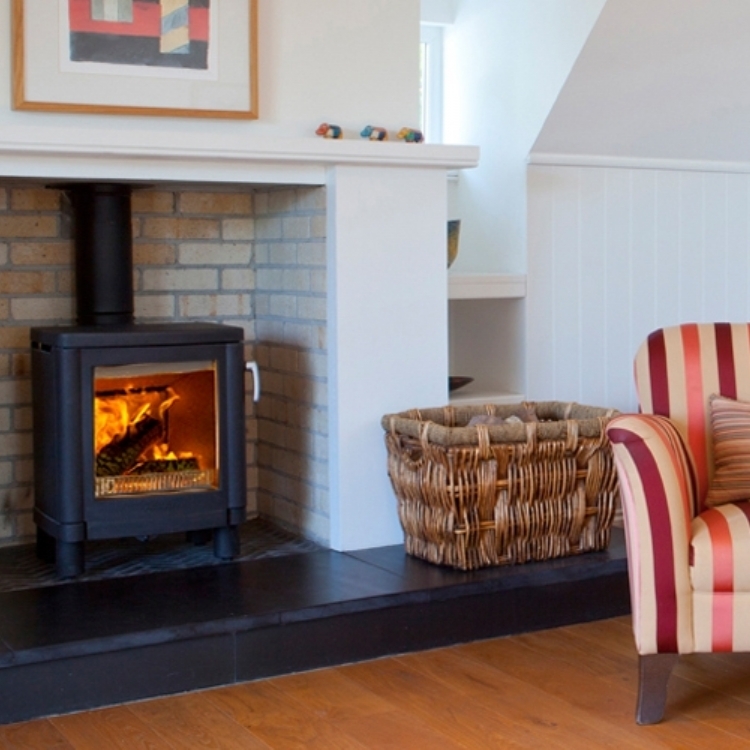 Very good value for money and with styling that appeals to modern home owners, it;s also a very efficient little wood burner which looks great in this setting.